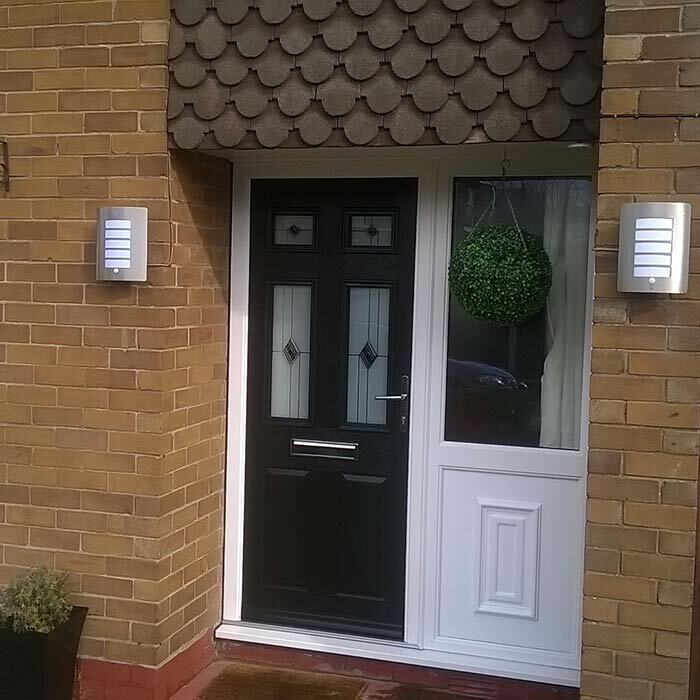 Newford Plastics supply a range of composite doors in Stoke on Trent, Staffordshire. 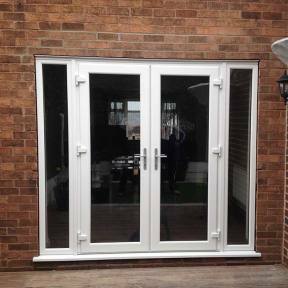 These doors have high level security, single rebated or dual rebated lock options. 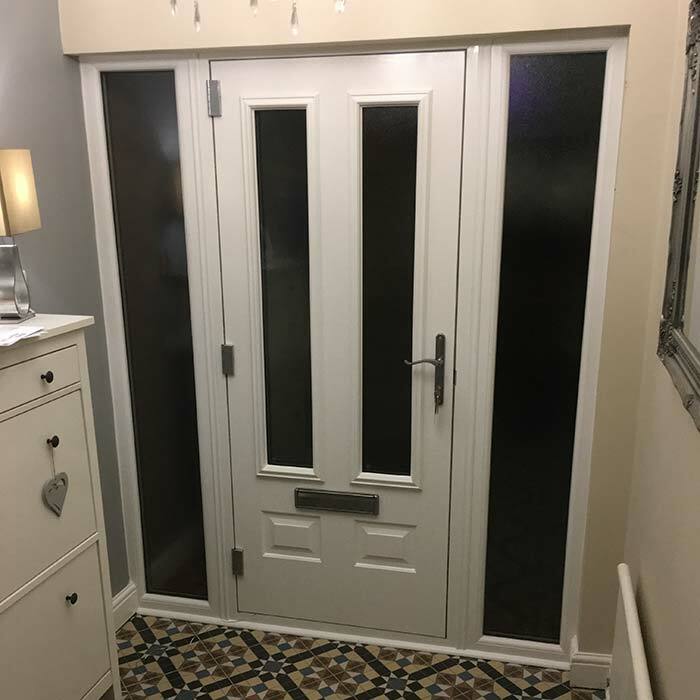 Every uPVC door installation we carry out is taken with great precision and care to make sure that every composite door and uPVC door is 100% satisfactory. 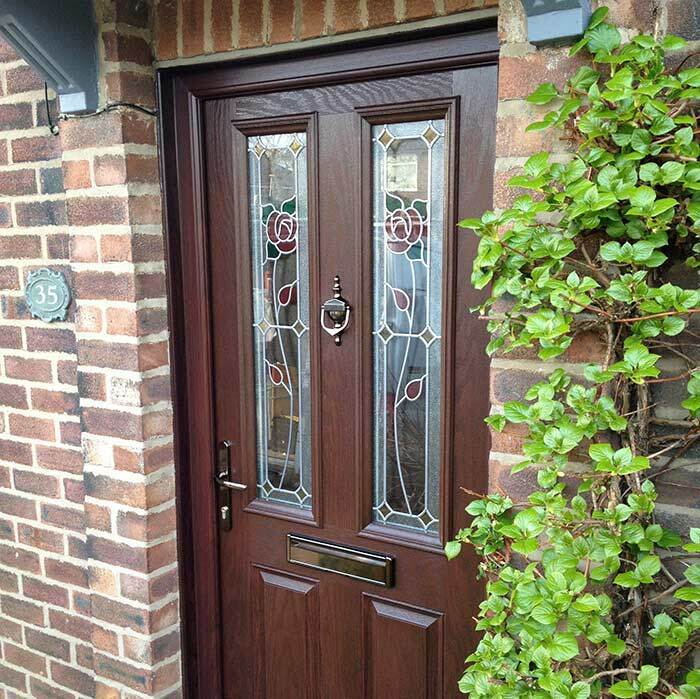 As a composite door company, we care about our customers and won't stop until our customers are happy with the service that we provide. 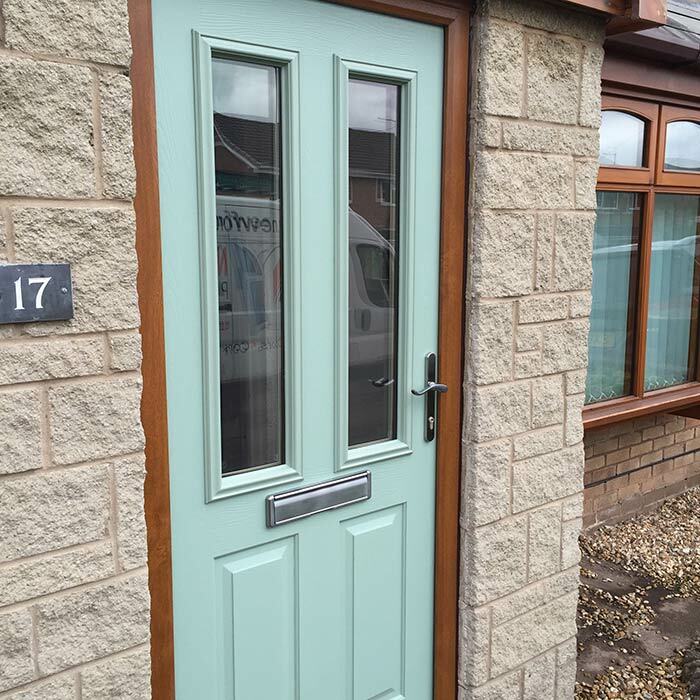 Newford Plastics offer high performance, multi-point locking mechanisms, anti bump, anti drill cylinders, and with a range of hardware and traditional ironmongery options. 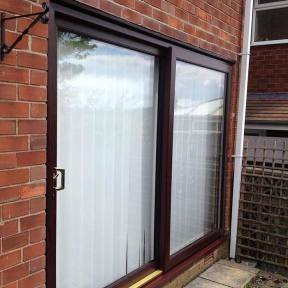 We are also able to offer low aluminium wheelchair thresholds available on our doors, along with the supply and fit of UPVC, Patio and Bi-Folding Doors. We thoroughly believe in that no job is too big or too little! 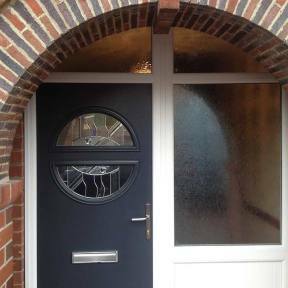 Newford Plastics has a huge range of high security uPVC door to suit any budget, and our French and Patio doors are high security with A Rated toughened safety glass. 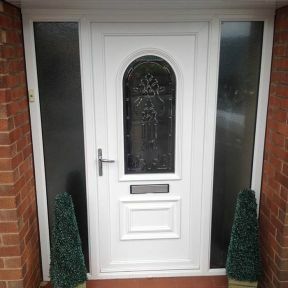 Get your quote for upvc doors Stoke on Trent today! 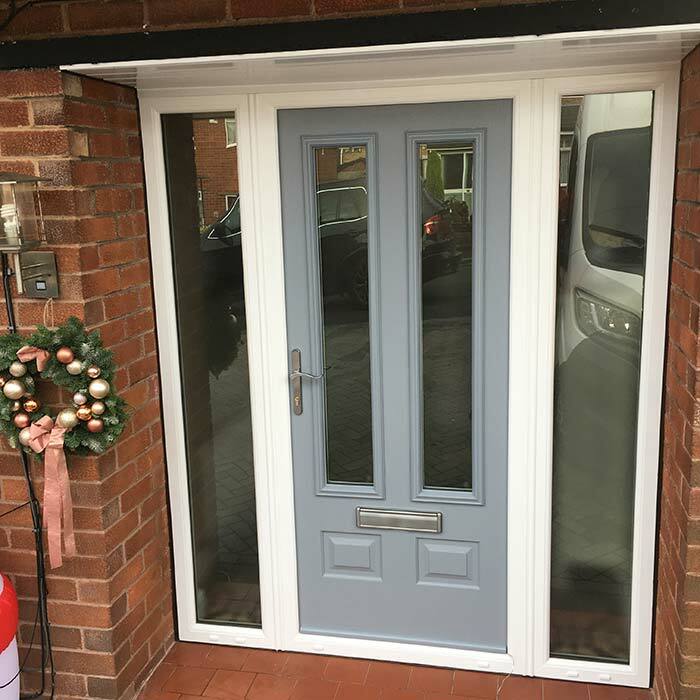 Every composite door that we install in from 70mm uPVC outer frame with galvanised steel reinforcement to add strength to the frame to make sure that we supply the best composite doors in Stoke on Trent, Staffordshire. 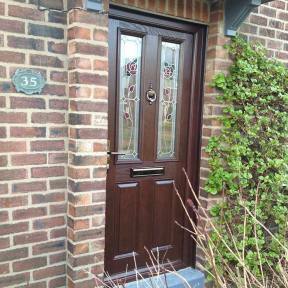 A composite door is also made from a hardwood inner frame reinforcing for reinforcement purposes. 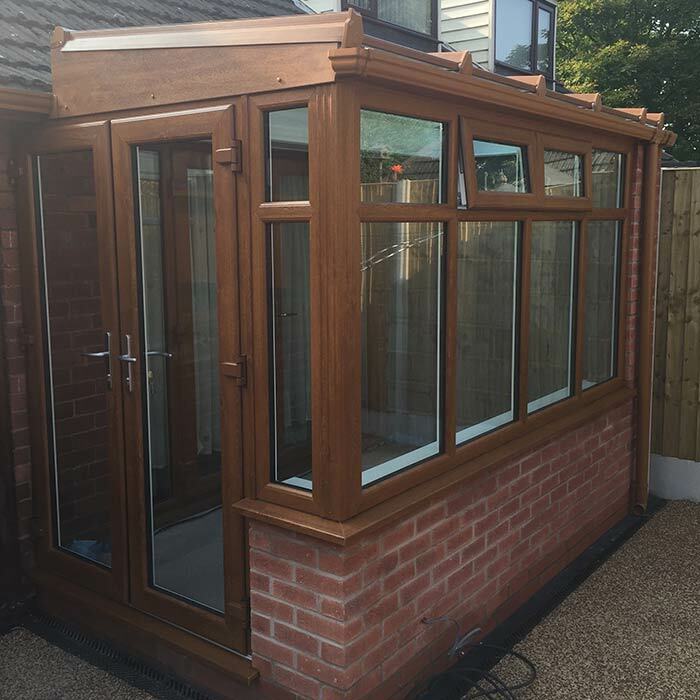 We also use an injected thermally insulating polyurethane foam core to make sure that your home stays warm and there is no unnecessary heat leaving your home. 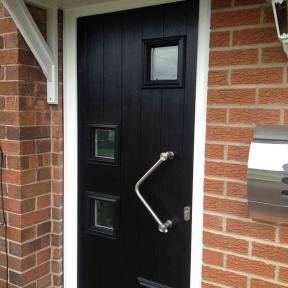 A composite door is also made of 2mm PVC edge banding with ash grain effect embossing routed to match lock faceplate & hinge. 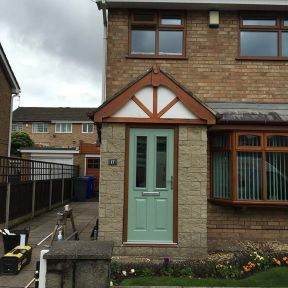 2mm GRP grained surface with through colour to ensure the door skin doesn't warp, bow or crack and never need painting. 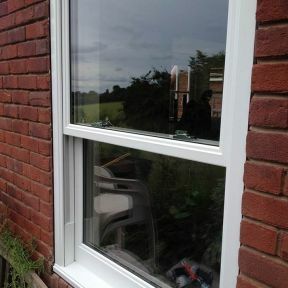 The GRP skin also has a high resistance against denting. 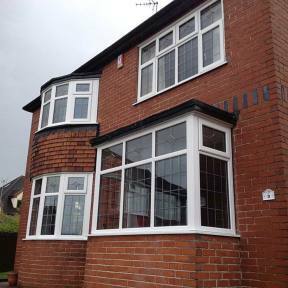 Part ‘M’ compliant low threshold for wheelchair access. Available in gold, silver or black and comes with twin weather seals & tested to perfection. 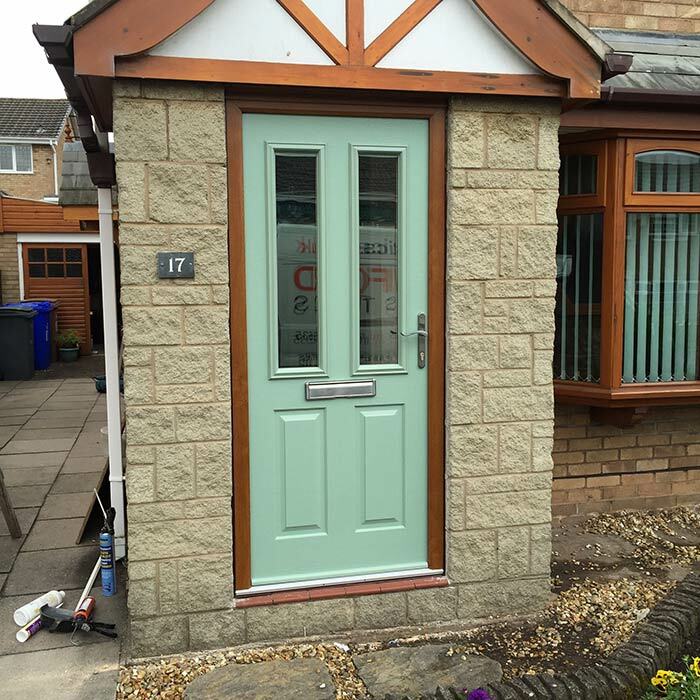 There are so many things that go into our pricing scheme for a composite door including size, colour and the materials that we use. 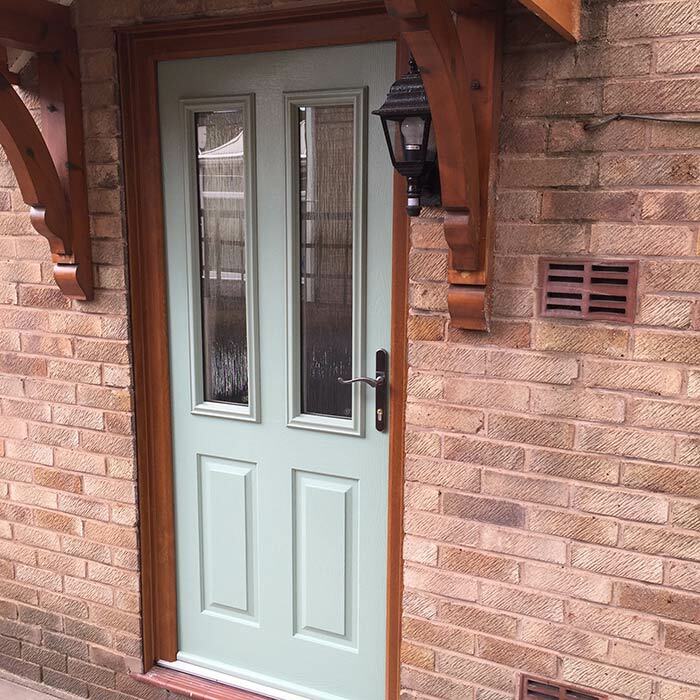 But if you would like to receive a quote from us then be sure to get in touch with us today if you would like to get in touch with us for a quote on how we can help you transform your home into a more modern outfit. 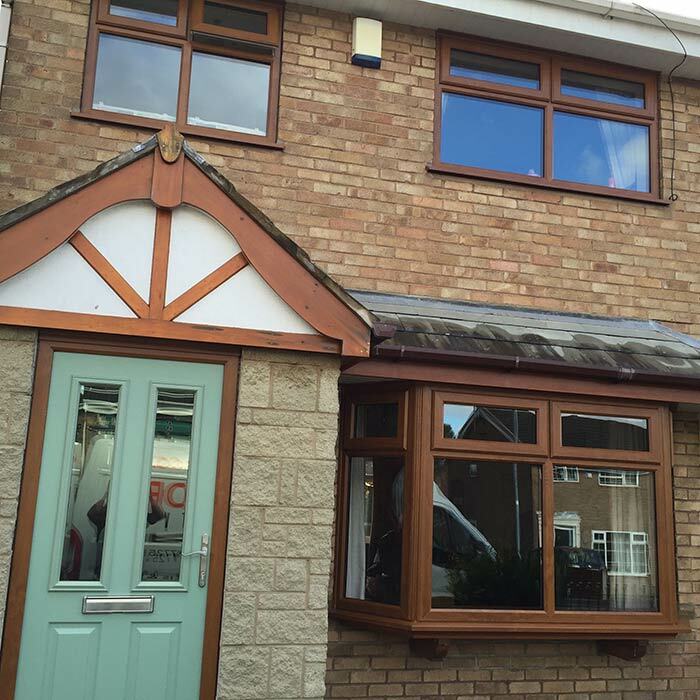 Call us on 01782 874125 today for a chat with our friendly team here at Newford Plastics! 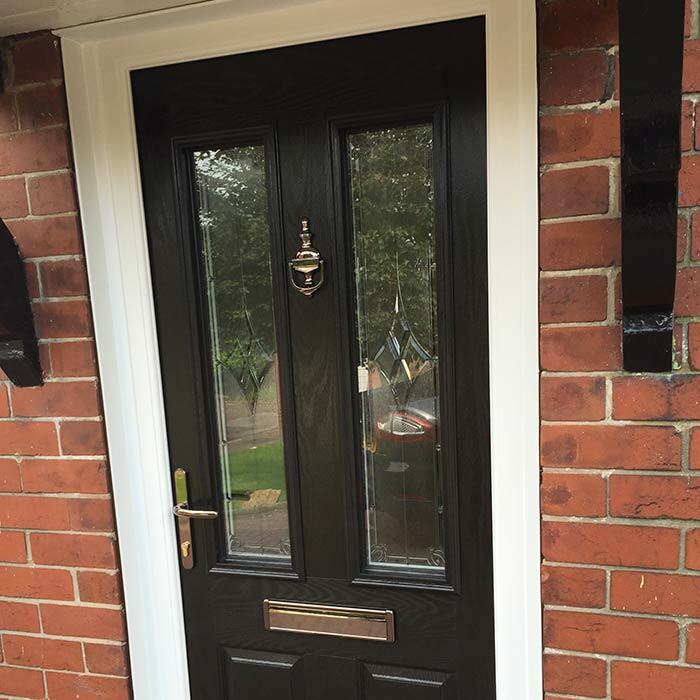 Every composite door that we install in Stoke on Trent, Staffordshire & Cheshire is installed to the highest standard to make sure that every single one of our customers is 100% satisfied with the service that they receive from us. But don't just take our word for it. 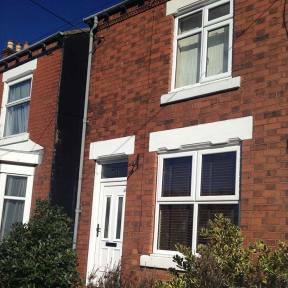 Why not check out our list of testimonials that we have received from our lovely customers! 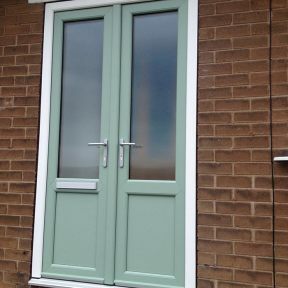 We install doors in a wide range of colours including chartwell green, mocha, anthracite grey and so many more colours! 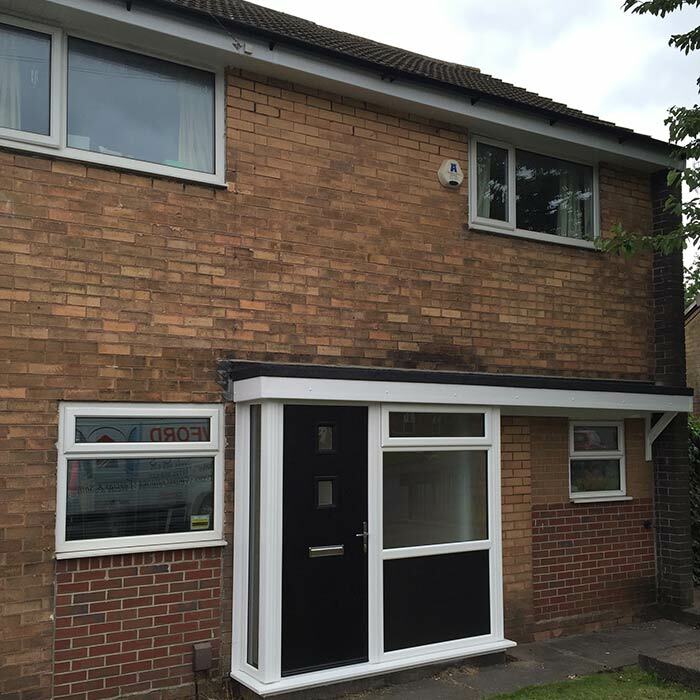 Where Do We Install Composite Doors? 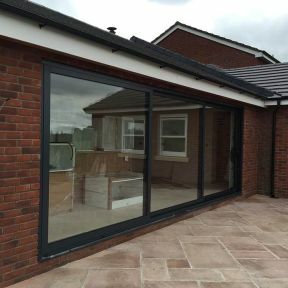 We install our doors across Staffordshire & Cheshire including Tunstall, Hanley, Longton, Stoke, Burslem and Fenton in Stoke on Trent, Crewe, Chester, Sandbach and so many more. No matter where you are in Staffordshire & Cheshire. The Newford Plastics team can come out and get to you to get the job done. No matter how big or small your job you require completing is, we've got you covered.